Have you considered a ductless mini split system for your home or business in Terrell, TX and surrounding areas? These compact, versatile units provide effective, zoned heating and cooling for single or multiple rooms. A small outdoor component links to one or more indoor units, requiring nothing beyond mounting capabilities and access to electricity. 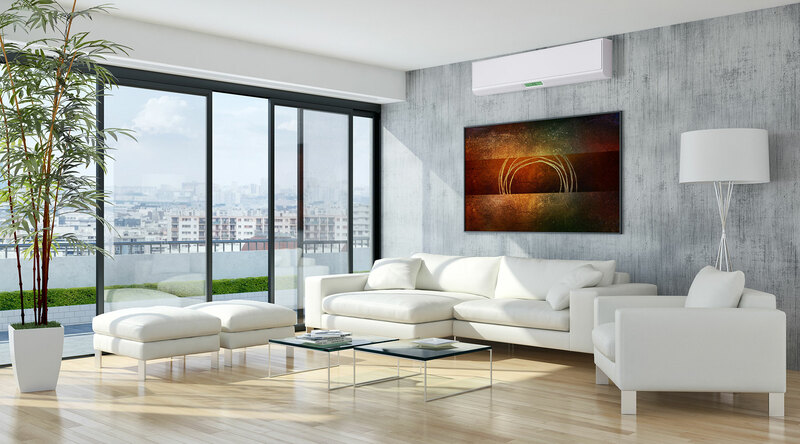 Quiet, cost-effective, and suited to any decor, ductless technology replaces window air conditioners and space heaters, and offers the perfect solution for additions, remodeling, new construction, or anywhere you want to improve comfort. Schnorrbusch Heating & Air Conditioning answers your unique demands and expectations with custom design and quality equipment. 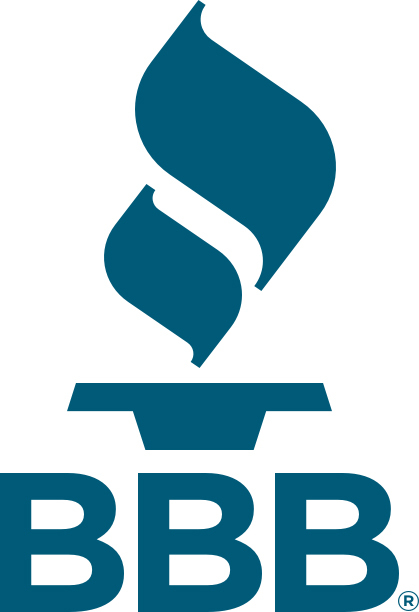 We typically have your new system up and running in a single day. There’s no lengthy, disruptive installation process, and you’ll enjoy exceptional energy efficiency, very even heating/cooling, and multi-stage filtration to reduce dust, bacteria, pollen, and other allergens from indoor air. 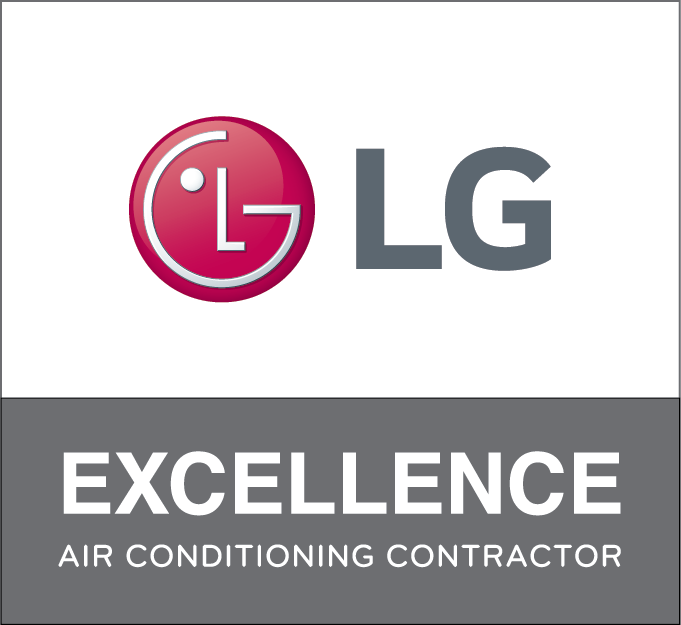 Whether you’re ready to take advantage of the many benefits of ductless HVAC, looking for maintenance or repair of all makes and models, or simply want to hear more, call Schnorrbusch Heating & Air Conditioning at (469) 314-8001 for friendly, honest, and expert service throughout Terrell, Elmo, Talty, McLendon-Chisholm, Forney, and Kaufman, TX.